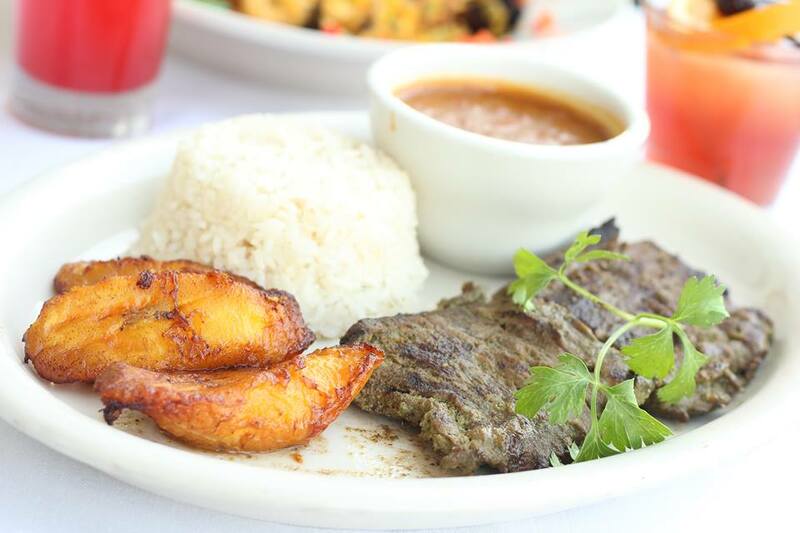 Sabor Latino Restaurant is located at 2202 Jog Rd, Greenacres, Florida. There is an ample space of parking in the parking lot outside the restaurant. The staff at Sabor Latino Restaurant is very helpful and courteous. The place is neat and clean inside and out. There is an arrangement of outdoor sitting for worthy visitors. Latin American food lovers find this place excellent with respect to the food they loved along with an amazing ambiance. 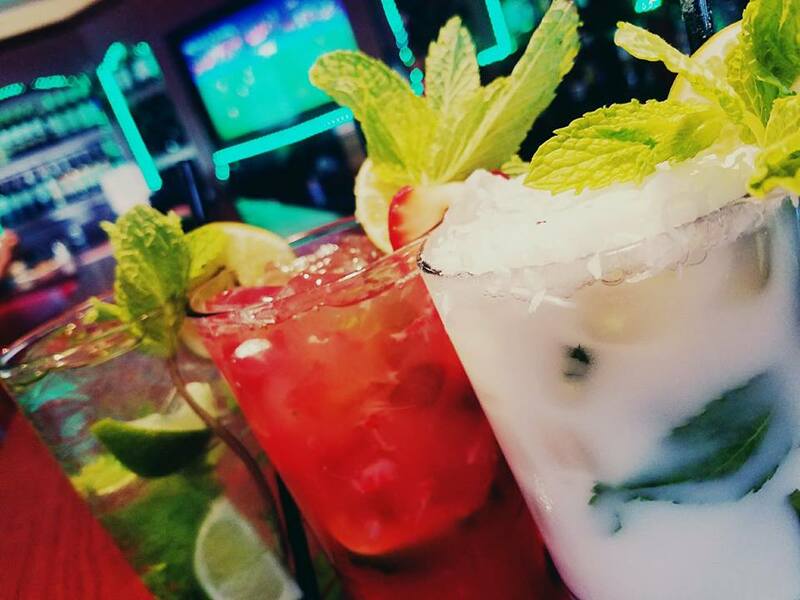 Sabor Latino Restaurant has a rich Latin American menu that includes their signature cocktails: Margaritas, Coronita Margaritas, La Flaca - Skinny Girl, El Patron Margarita, Golden Margarita, Mojitos, Pina Colada, Caipirinha, Sangrias and Martinis. Their coffee cocktails includes: Sabor Latino Cortadito and Toasted almond. Their wines includes: J.Roget Champagne, Moet & Chandon, France, Sensi Chardonnay, Italy, Sensi Pinot Grigio, Italy, Echevarria Sauvigon Blanc, Chile, Sensi Merlot, Italy, Sensi Pinot Noir, Italy, Sensi Cabernet, Italy, Castillo Del Morante, Spain and Doaine Bousquet Reserve Malbec, Argentina. Featured items of Sabor Latino Restaurant includes: Burrata, Fresh Melon with Proscuitt and Coconut Shrimp with sweet chilli sauce. Their Fresh Fish menu includes: Chilean Seabass, Steak Menu includes: USDA choice steak rib-eye bone-in and USDA choice steak t-bone. Sabor Latino Restaurant serves Breakfast, Lunch and dinner. 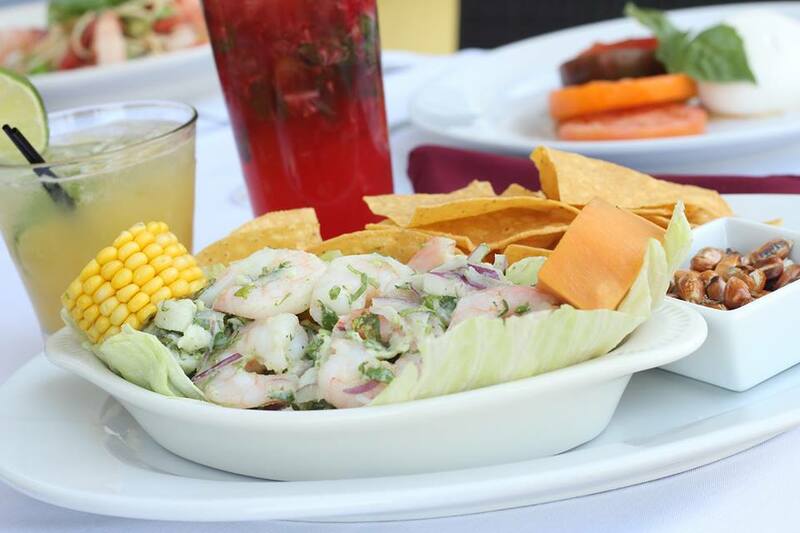 Please check out the delicious food and lovely ambiance of Sabor Latino Restaurant. Sabor Latino Restaurant is located at 2202 Jog Road. Greenacres, Florida US. 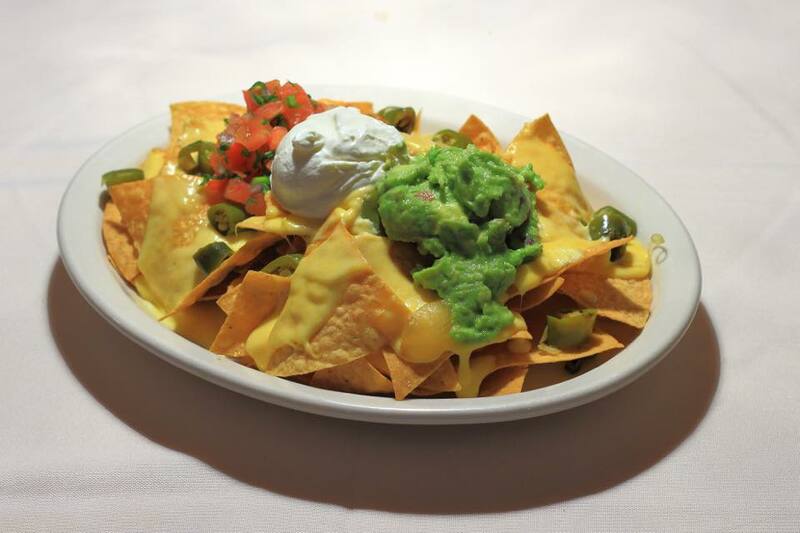 Sabor Latino Restaurant is an American restaurant type of establishment offering authentic US food. Come on by or give us a call during business hours if you have questions (561) 855-8712. 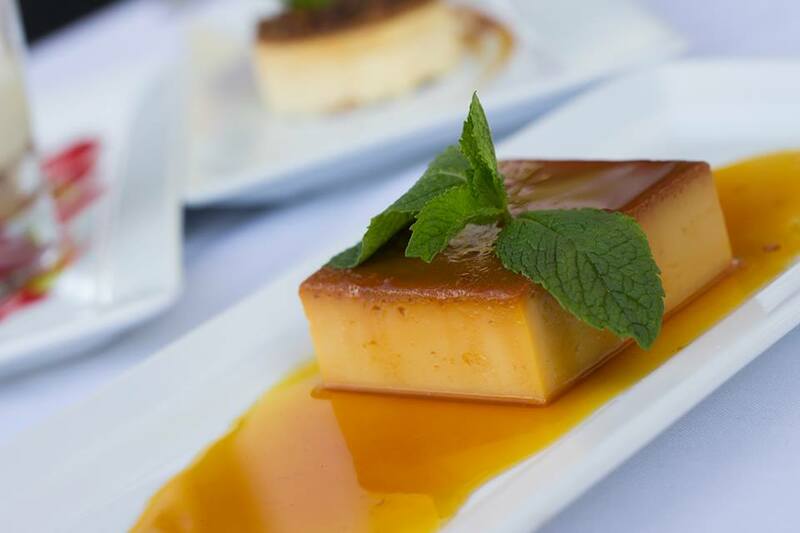 This site for Sabor Latino Restaurant was authored to enhance this client's Internet presence and grow the WebPage Depot online business directory. WebPage Depot is designed for local directories and a far-reaching business directory. This free business listing site provides a fully functional website. The WebPage Depot site couples seven social media accounts (if available), google maps, large pictures, a contact us page (protecting the client's email address), a link to the client's original website and relevant Youtube videos. Additionally, we write an original text Welcome Message. WebPage Depot does make some assumptions, sanguinely, for the benefit of the client. We write everything from a positive viewpoint. Our goal is to boost the visibility/ranking on this site to the highest level possible. Improvements to ranking come with additional relevant content. To continue this effort, we will need guidance from the client, i.e., menus/list of services, specials, current pictures and videos and additional text for the Welcome Message.